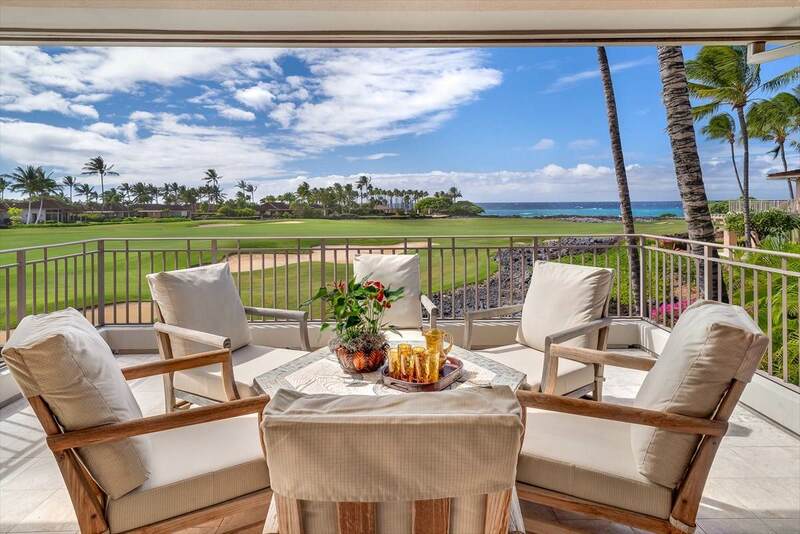 A unique opportunity own a penthouse Villa at Hualalai Resort awaits - this is a offering with only seven private penthouse units built at the Resort. 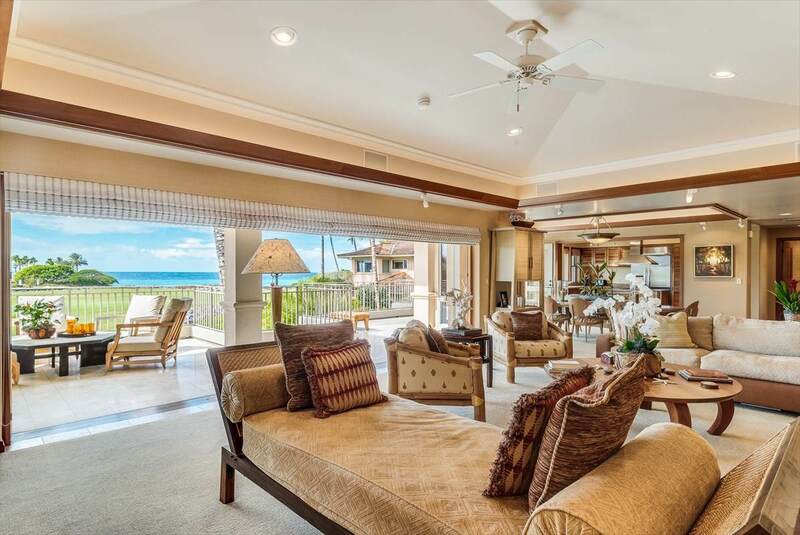 Enjoy unobstructed ocean views from this spacious, top floor residence located along the 16th fairway, one of only three Hillside penthouse style Villas facing Southwest. 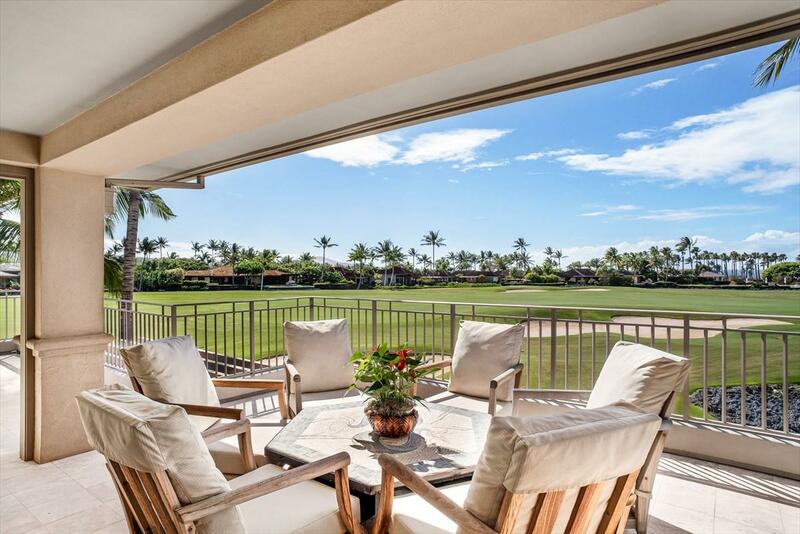 Hillside Villa 7200encompasses the entire top floor, with no common walls and wrap around lanai extending the length of the Villa. 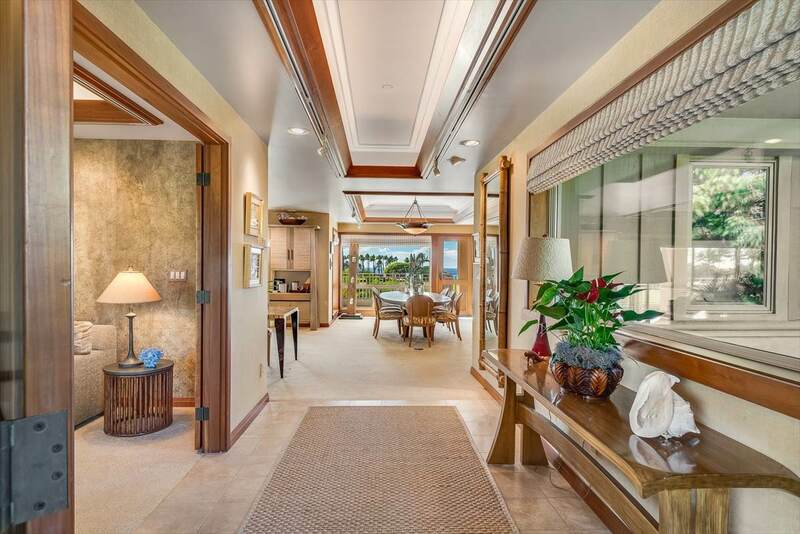 This corner residence offers exceptional privacy and is the only penthouse unit with golf course on two sides.As a Hualalai Resort homeowner, you will enjoy access to one of the most exclusive vacation communities in the world. Step outside your private residence and allow luxury to truly manifest as your experience the privileges and beauty of the Four Seasons Resort Hualalai property.